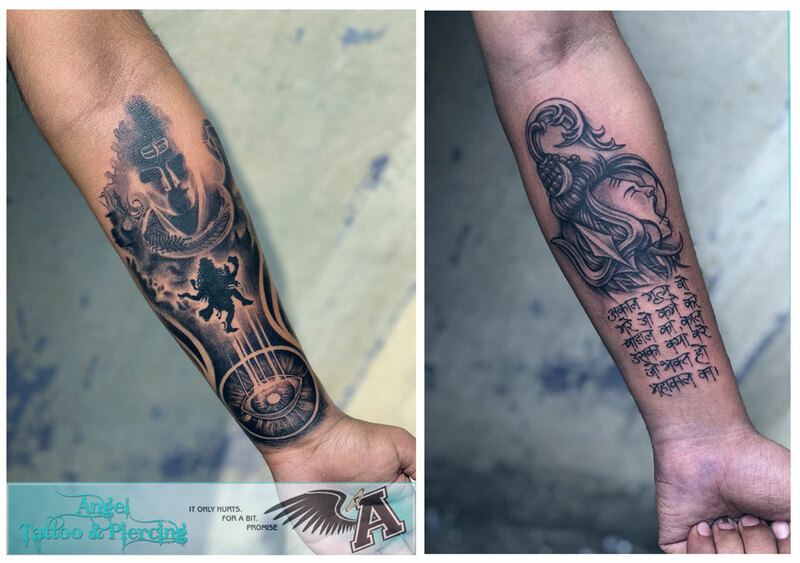 Photo Gallery - Welcome to Amin`s Angel Tattooz and piercings studio, training and tattoo material supply in Hyderabad. The old cliché – A picture can tell a thousand words. It is true! They help illustrate and spice up your imagination. So go through the photo gallery categorically (On the top of the screen) and explore the art, meaning and effort that went in, turning it into a master piece.